Crushing, soft pressing. Fermentation done in stainless steel tanks with temperature control (15°C). Yellow intense colour. 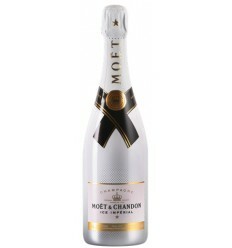 Fresh aroma of tropical fruit and citrus, highlighting the passion fruit. With mineral notes. Fresh and pleasant round mouth. 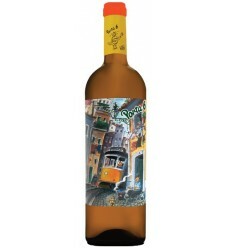 Tres Bagos Sauvignon Blanc is an aromatic and mineral white wine from the Douro region, dominated by notes of tropical fruits such as passion fruit, pineapple and ripe citrus fruit integrated into mint and sage nuances. 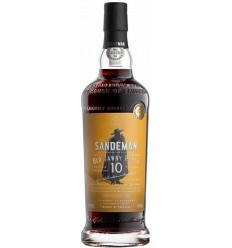 It also presents delicious notes of good woods and an extraordinary acidity. Tavedo is a fresh, mineral white wine from the Douro region of the Burmester house. 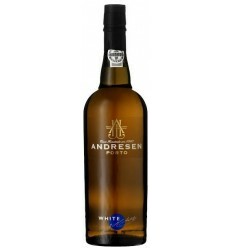 It is a white wine with lots of aromatic intensity, sharp mineral notes, and very balanced acidity. Almotriga Colheita is a fresh and dry white wine from the Douro region, which is full of citrus notes mixed with mineral notes such as rock and graphite. 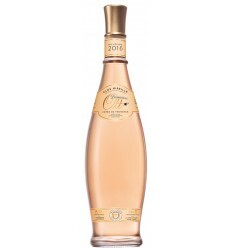 It also has sublime aromas of white fruits, aromas of almond and orange blossom along with a very balanced acidity. 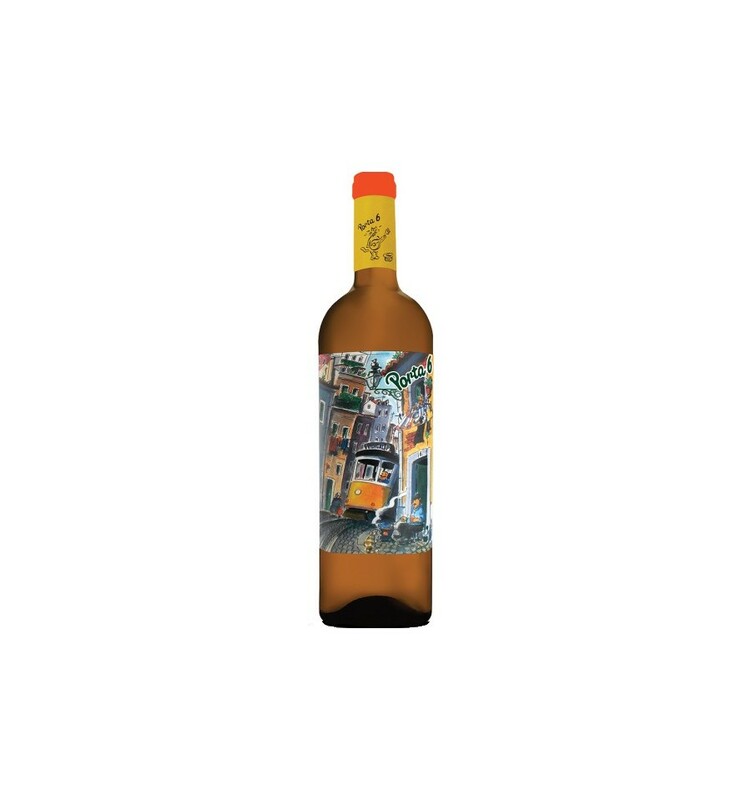 Quinta de Cidrô Alvarinho is a structured and fresh white wine from the Region of the Douro that is dominated by sweet citric's fruit notes such as grapefruit and tangerine, flanked by aromas of tropical fruits such as pineapple and mango. 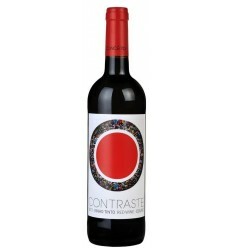 It presents freshness, good depth and good acidity.